"Even with all of our current technologies, we are still blind to 95 percent of the universe," said Kamal Oudrhiri of NASA's JPL. "Like a new lens in Galileo's first telescope, the ultra-sensitive cold atoms in NASA's Cold Atom Lab have the potential to unlock many mysteries beyond the frontiers of known physics. 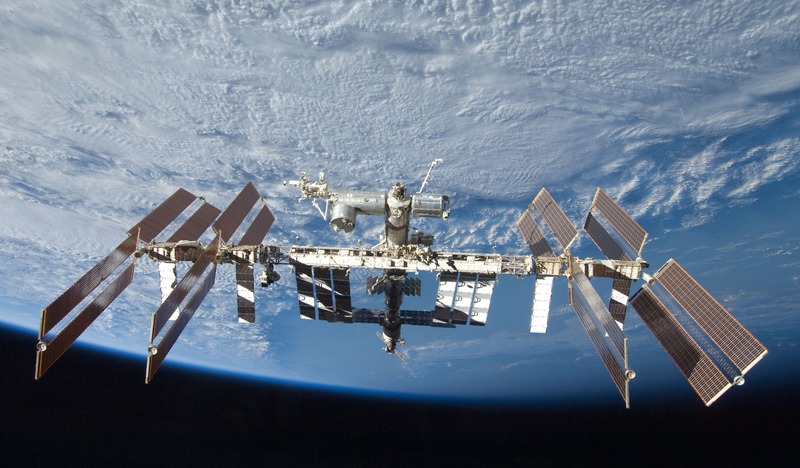 This summer, an ice chest-sized box will fly to the International Space Station, where it will create the coolest spot in the universe. 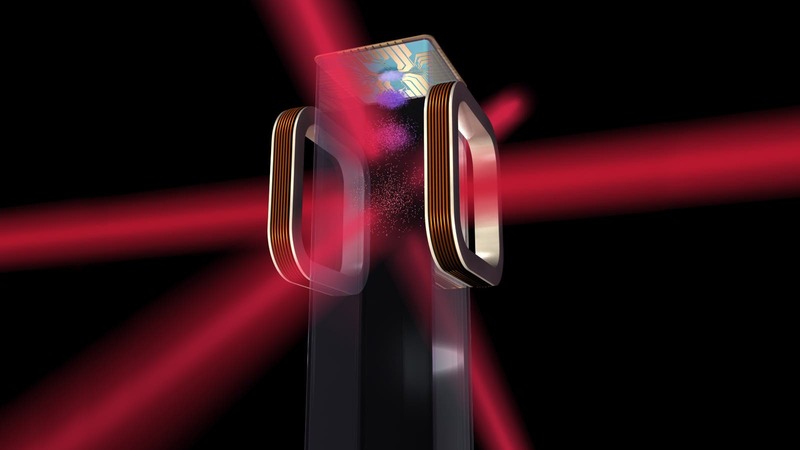 Its instruments are designed to freeze gas atoms to a mere billionth of a degree above absolute zero. That's more than 100 million times colder than the depths of space. Bose-Einstein condensates are a "superfluid" — a kind of fluid with zero viscosity, where atoms move without friction as if they were all one, solid substance.